You know what book I wish was real (besides Charlie and the Chocolate Factory obviously?) 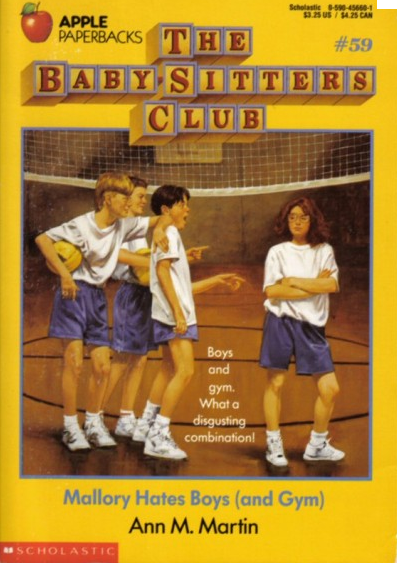 The Babysitters Club. I wish that there was a club that I could call to find a gaggle of wise-beyond-their-years teenage babysitters/businesswomen (I mean they even had a President, Secretary and Treasurer!) who would be willing to babysit my daughter for $5/hour (because what did they have to pay for besides candy for Claudia’s stash?) and because there were many of them (each with a very distinct, yet stereotypical, personality) I was assured of finding a baby sitter no matter what. Can someone please start a real Babysitter’s Club? Except maybe you are a group of kind, middle-aged adults (high school hours don’t really mesh with my schedule.) And you all have CPR training. And a degree in Child Development and/or Child Psychology and/or Pediatrics and possibly Music. And it would be helpful if you were also trained chef (my daughter is eating solid foods now) And definitely had good references. And will sign an NDA and let me run a background check plus fingerprints and most likely a credit report. But you still charge $5 an hour, are available at any time day or night, even at the last minute, and have a fun and imaginative name such as… The Babysitters Club. That would be great, thanks. 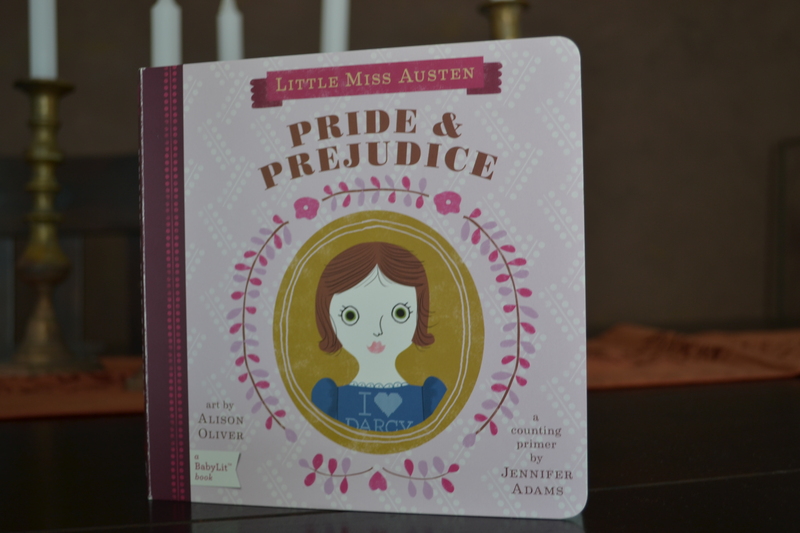 If I told you that my 8-month-old daughter and I were just settling down for a little light reading of “Pride and Prejudice” would you think I was a bit of a Tiger Mom? What if I told you that it is actually a sweet children’s version (think: 1 English village, 2 Rich Gentlemen) with fun pictures, beautiful enough to eat. In fact, my daughter actually did. Seriously cool…at least for a nerd like me.